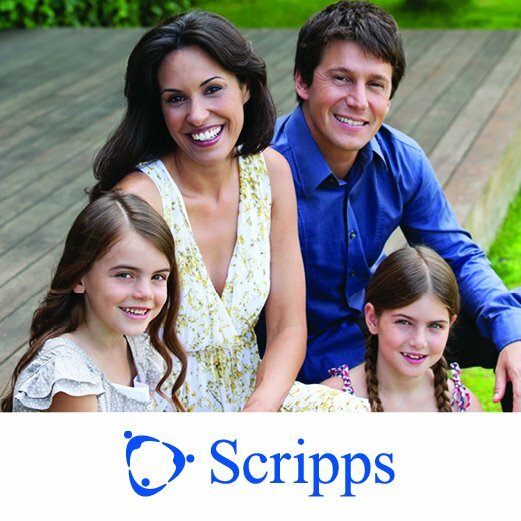 New Mommy Media is proud to partner with the Parent Connection and Scripps Hospitals in San Diego for a series of hangouts aimed to help parents with young children. Get parenting tips from the comfort of your home, whenever it is convenient for you. See examples of individual hangouts below or click here for our YouTube channel.